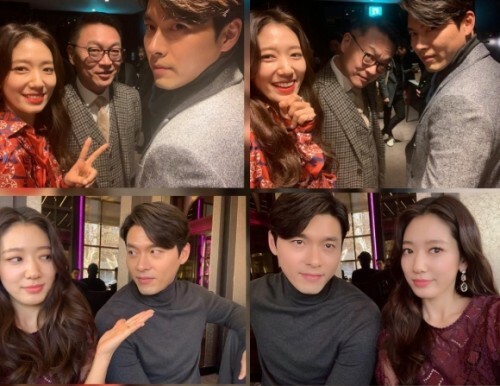 Actress Park Shin-hye from “Memories of the Alhambra” revealed some pictures taken with Hyun Bin and Kim Eui-sung. In the pictures, Park Shin-hye and co-stars Hyun Bin and Kim Eui-sung are smiling together, creating a friendly atmosphere. 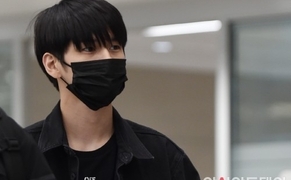 Meanwhile, tvN’s “Memories of the Alhambra” involves an investment company CEO named Yoo Jin-woo (played by Hyun Bin) and a hostel manager named Jung Hee-joo (played by Park Shin-hye) whose sister is a game designer who develops an alternate reality game so realistic that it starts to blur the line between the real world and the game world. The drama airs every Saturday and Sunday at 9 pm.